As you can see no signs of spring here yet. 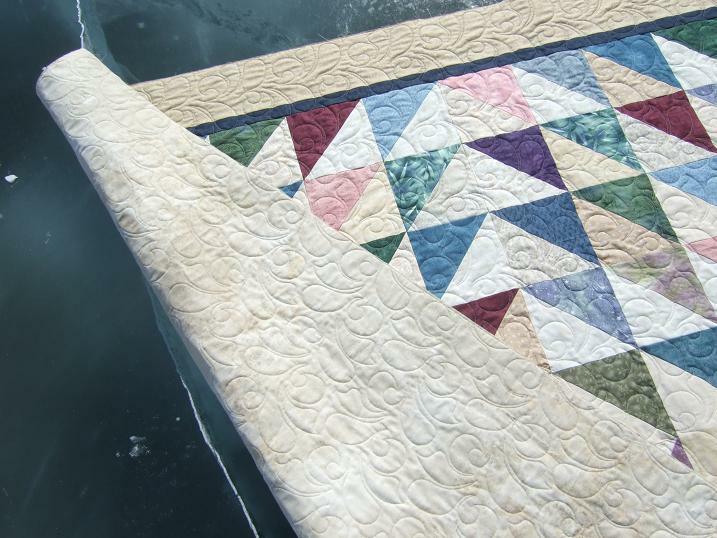 I tried to take my quilt to the clothsline to take some pictures but the snow was too deep and going over the top of my Sorel boots so switched to plan B. I took the quilt down to the dock and noticed the wind has polished the boys ice rink and you could see right to the bottom of the lake. The cracks go right to the bottom and we still have about 3 to 4' of ice so it will be awhile before we have open water again. 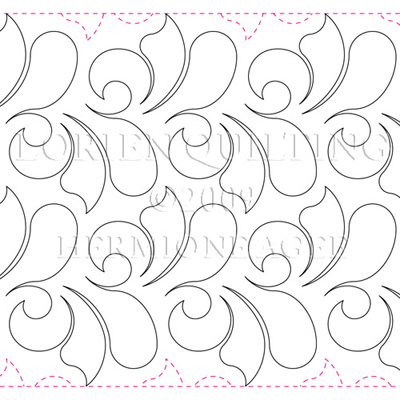 I used the pantograph called Ambrosia and when I first got it I wasn't sure I liked it. 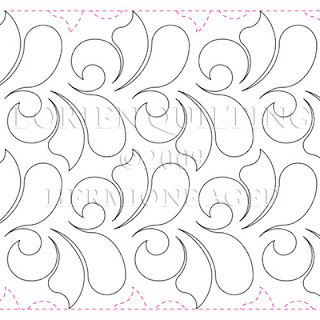 It has a very linear design. 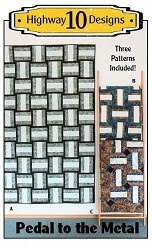 I couldn't recommend it to my clients until I saw it on a quilt so thought I would give it a try on my own. 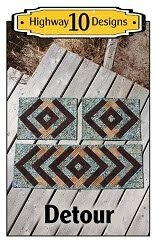 Not only does it look nice but the repeat in the design is 6" and my blocks are 6" so it worked out perfect. And it was pure luck how it worked out in the center. I used Stonehenge wide backing for the back. Love those photos and the quilt on the ice!! That ice is awesome. Being in SC I don't see that type of thing. Amazing. 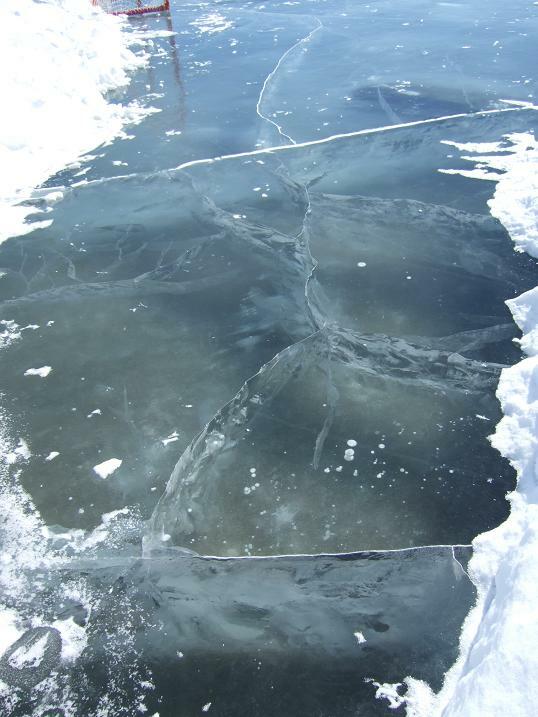 I like the last picture where I can see the crack in the ice really good going all the way down. What a unique place to take a quilt photo. 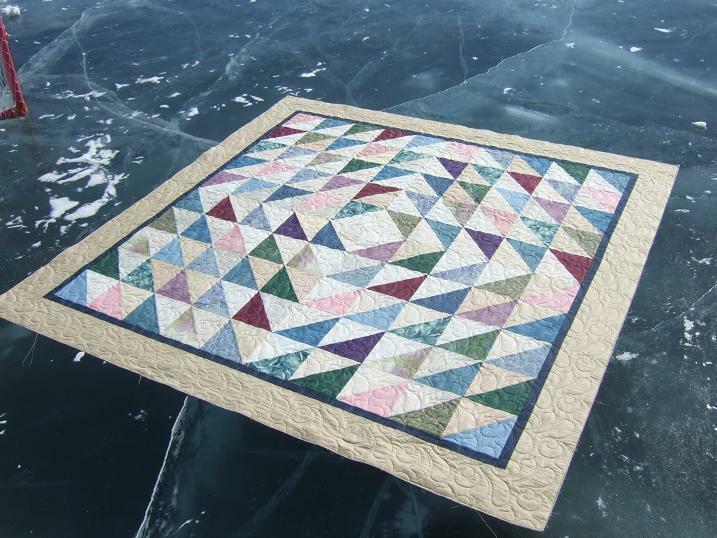 And I laughed out loud at "quilts on ice". Thanks for sharing. Love your photo, Kathy! You always have the best scenery!! 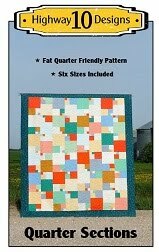 But then your quilts are nothing to sneeze at either :) The ambrosia quilting is wonderful and very glad you shared it. Beautiful! 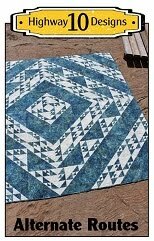 I love how Ambosia has enhanced your quilt and how your quilt enhances that beautiful scenery! Gorgeous!! That all over is perfect! 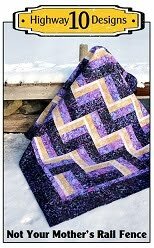 Really enhanced the beauty of the quilt! Wow, look at that ice! 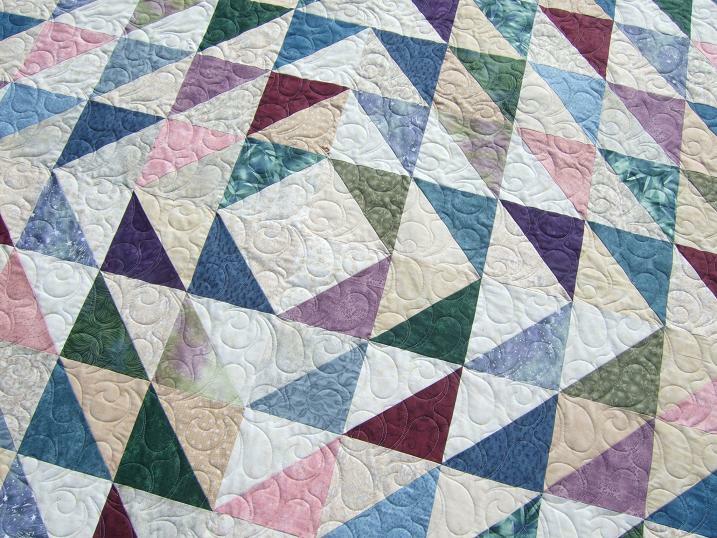 Kathy, you always amaze me by your pictures and your quilting!! Love the quilts on ice!! 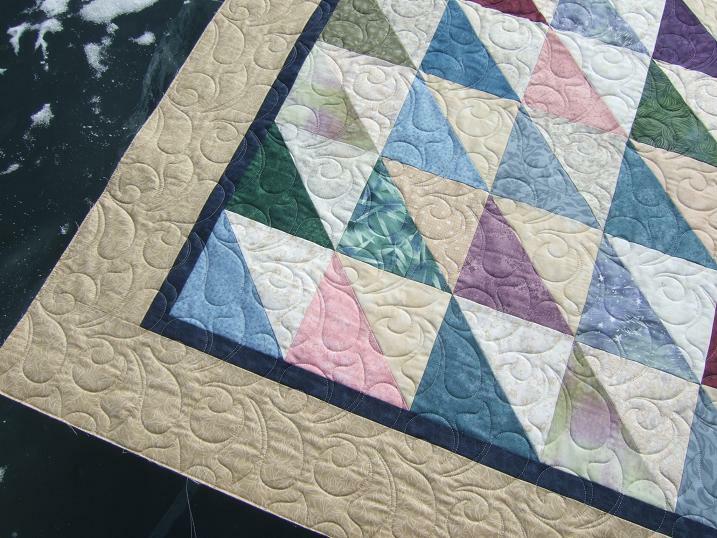 Oh Kathy, what a beautiful job you did on this quilt. Absolutely gorgeous! 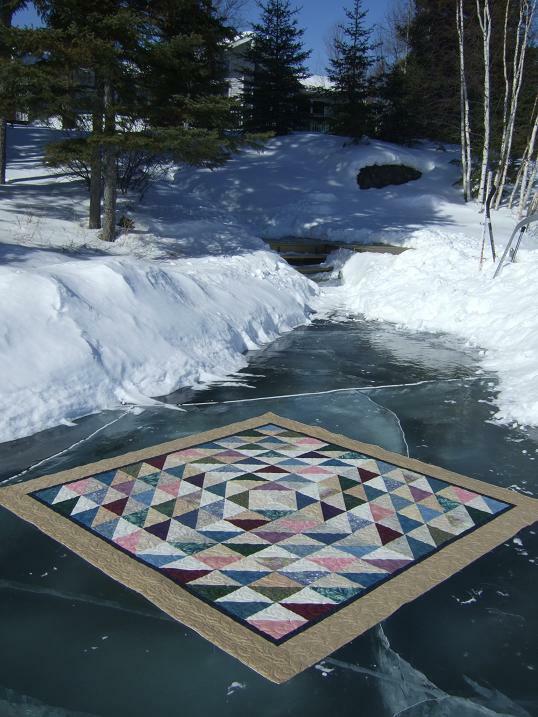 The photos of this quilt are really jaw dropping, like something out of a magazine! So do you still "TRUST US"? 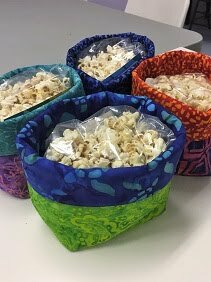 Secret Revealed and a Giveaway! !